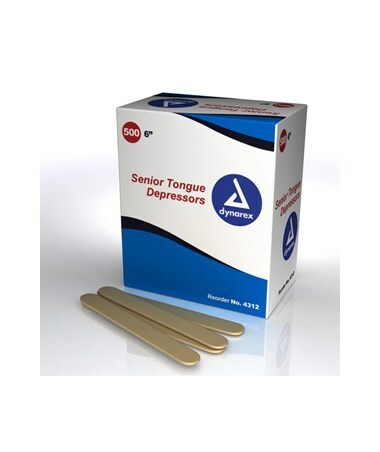 Dynarex Tongue Depressors Non-Sterile are designed to have a precision cut, ultra polished smooth edge. 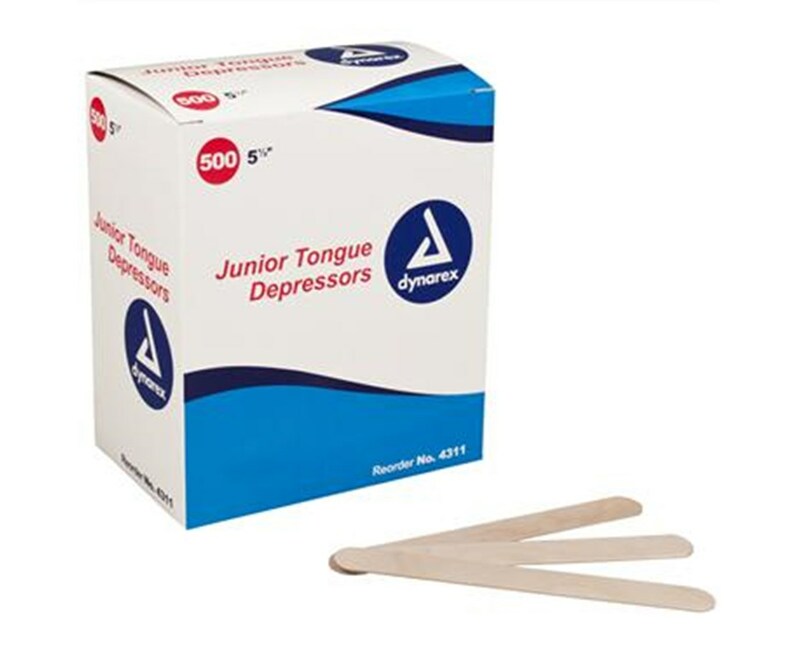 The fine polished smoothness and sturdy wood construction of Dynarex Tongue Depressors Non-sterile make them the perfect and most economical choice when sterility is not a concern. 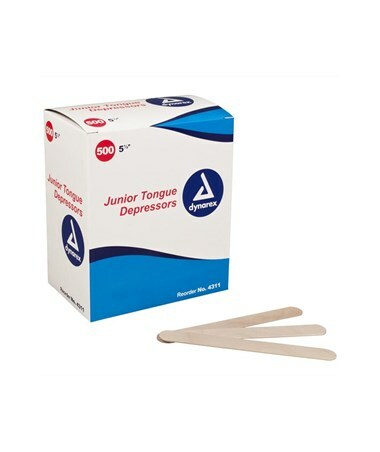 Ideal for phyisician's office, extended care facility, hospital, or at home. The box of 500 affords you the perfect economical option when non-sterile is the better choice.